Welcome to The Really crafty Link Party #131! Hello, and welcome! 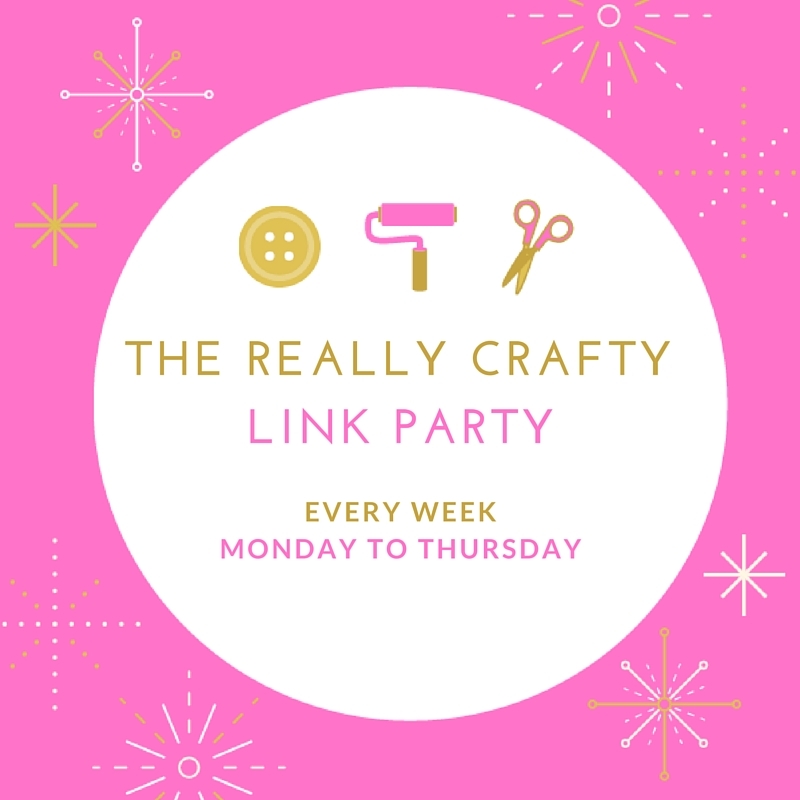 I hope you've all had a lovely weekend and I'm so glad you could join us for The Really Crafty Link Party #131! Come and share all your posts, try to visit at least a couple of other links and spread the word on social media - the more, the merrier. The linkup will be open until next Thursday and I will be posting the features on Friday, August 10th. The Really Crafty Link Party is focused on crafts, so the idea is for you to link up all your crafty posts: DIYs, printables, home decor, tutorials, recipes, whatever you want to share. Feel free to add as many links as you want, and old posts are welcome too! 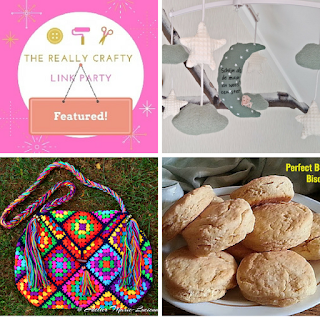 If you host your own party, add it too - it may not be featured, but you'll be sharing it with all of us anyway, and everyone loves to discover new parties!